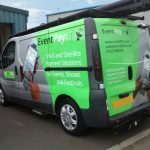 When you think of how much time you spend on the road in your work vehicle, wouldn’t it be great if you could promote your company or brand to all the people that see you from the pavement or on the motorway? 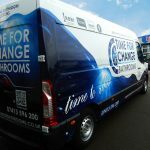 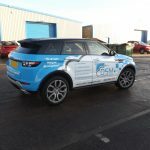 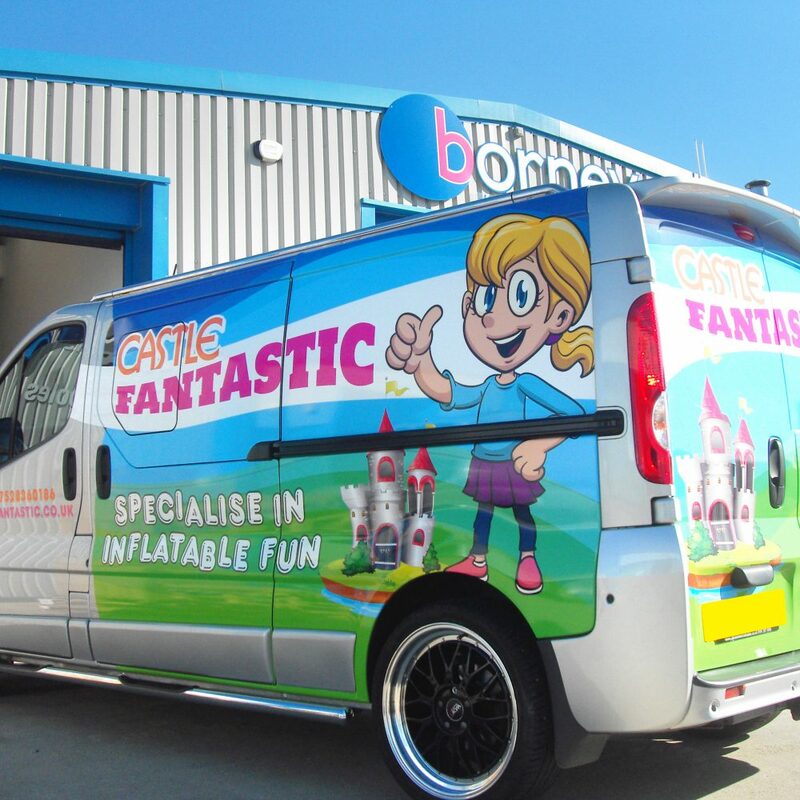 Partial vehicle wraps offer a big transformation to any car or van, and are designed to incorporate the colour of the vehicle into the design. 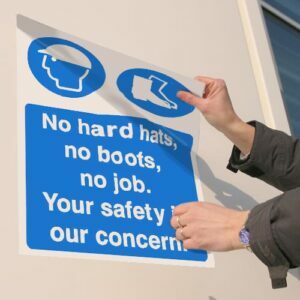 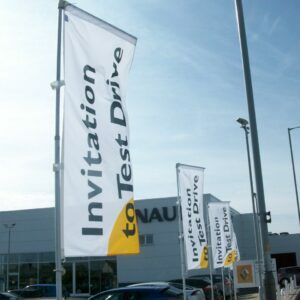 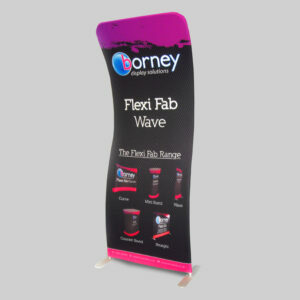 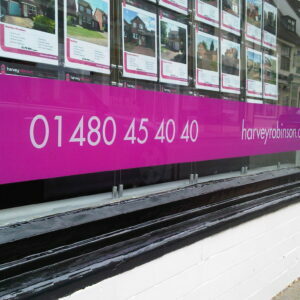 The design uses less material than a full wrap, and can avoid high curve areas therefore reducing the cost of the wrap. 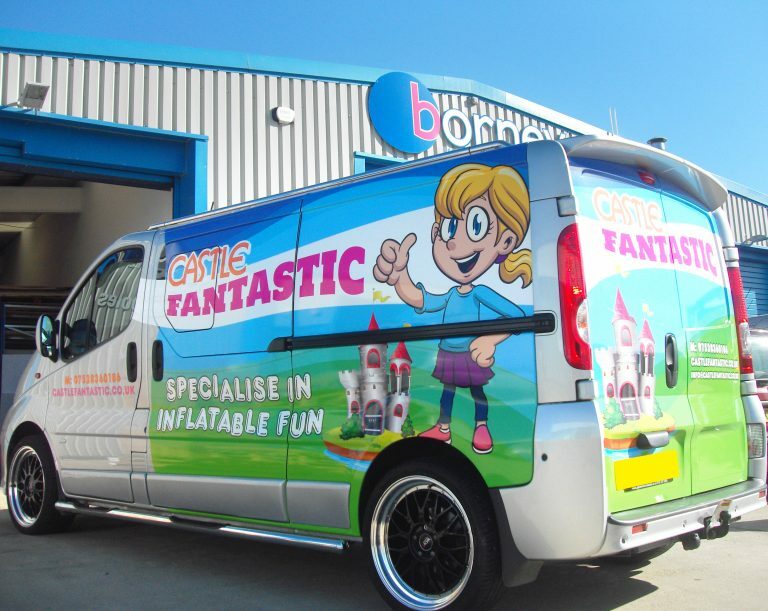 Can be fitted to any clean smooth paintwork, however bodywork resprays can cause issues with vinyl application and removal, and must be addressed prior to fitting, or all warranties will be void.